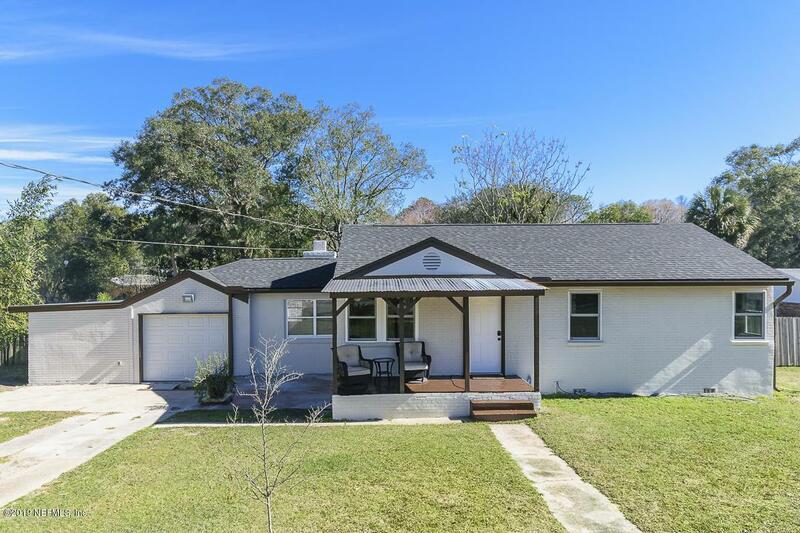 This home has been renovated and is ready for a new owner. 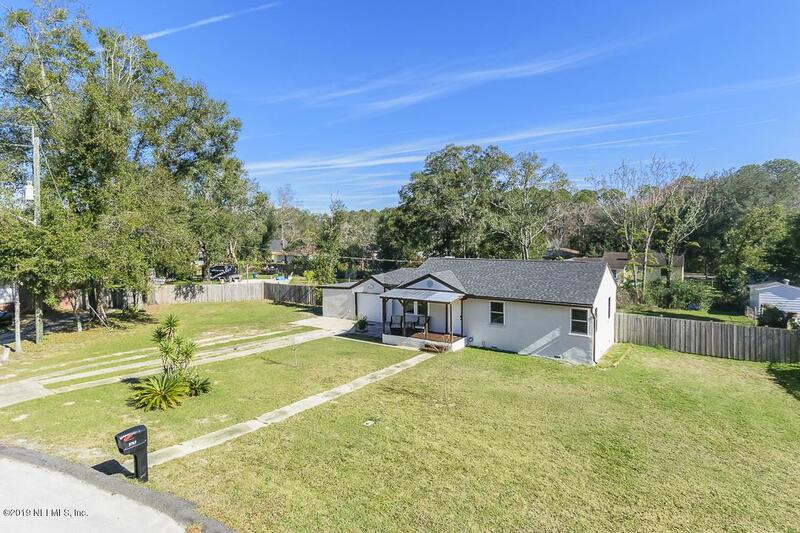 This is a unique plot of land here, and we welcome you to your own private oasis in the heart of Southside. This 3BR Re-Modeled Home features, Newer Roof, HVAC, and a Renovated Kitchen with Granite Counters, New Cabinets, & SS Appliances. 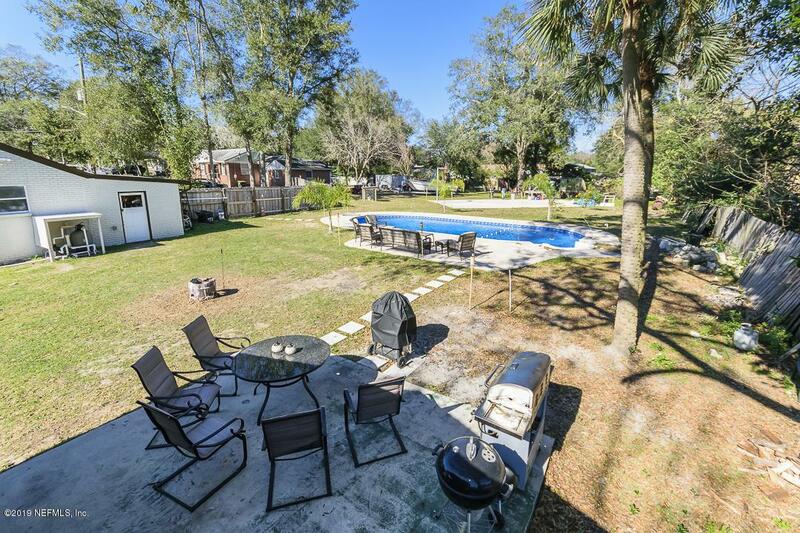 Fabulous Super Large Yard with nice In-Ground swimming Pool with a covered enclosed Summer Kitchen. A large concrete slab where your can store all your toys with (RV, Boat, 4 Wheeler's, Jet Ski's etc) with Basketball Hoop. Home has Attached Garage with Added Storage for Motorcycles, Golf Cart and more. 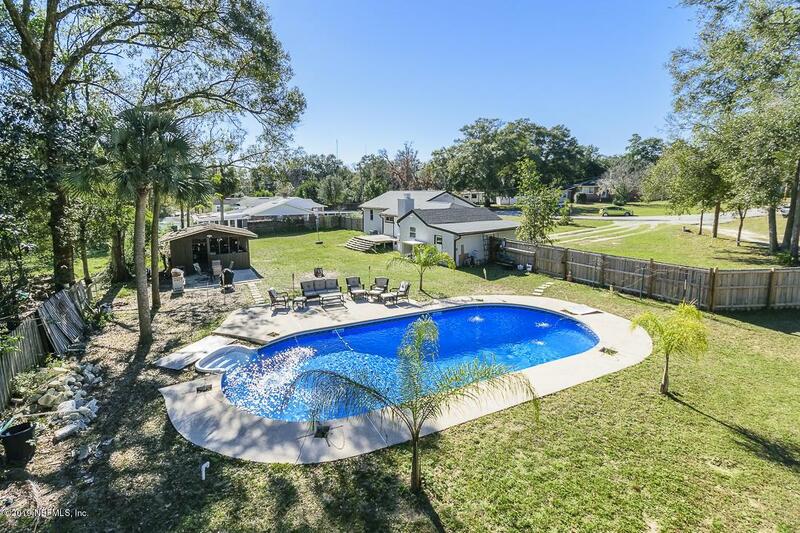 Secluded, but has a primo central Southside location. Near Highways, Restaurants, close to the Beach. NO HOA.